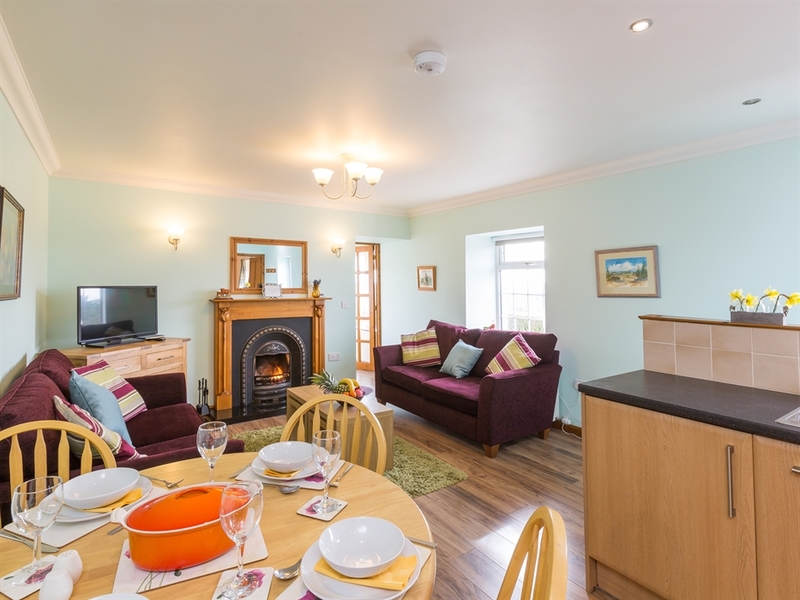 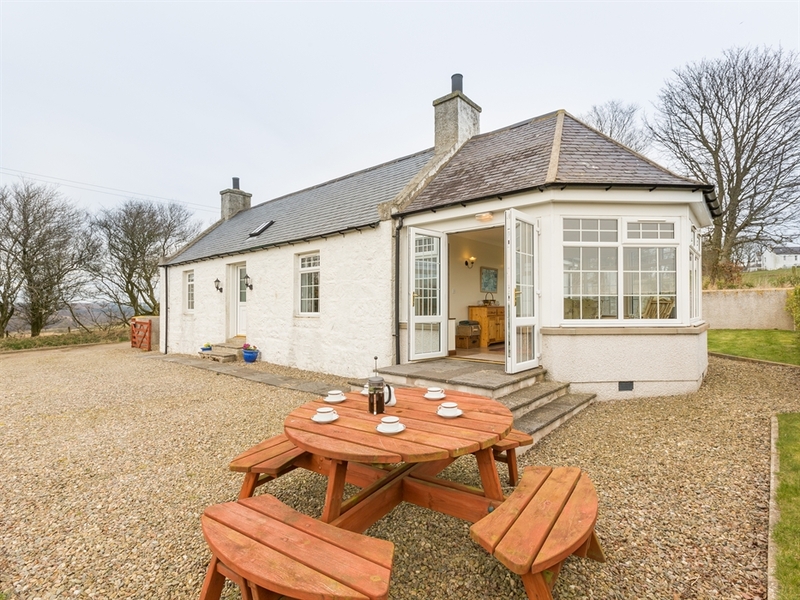 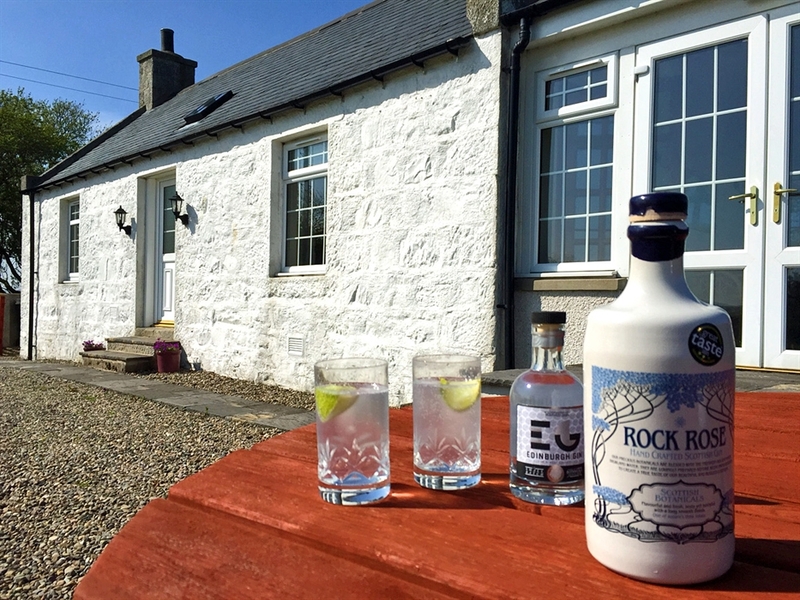 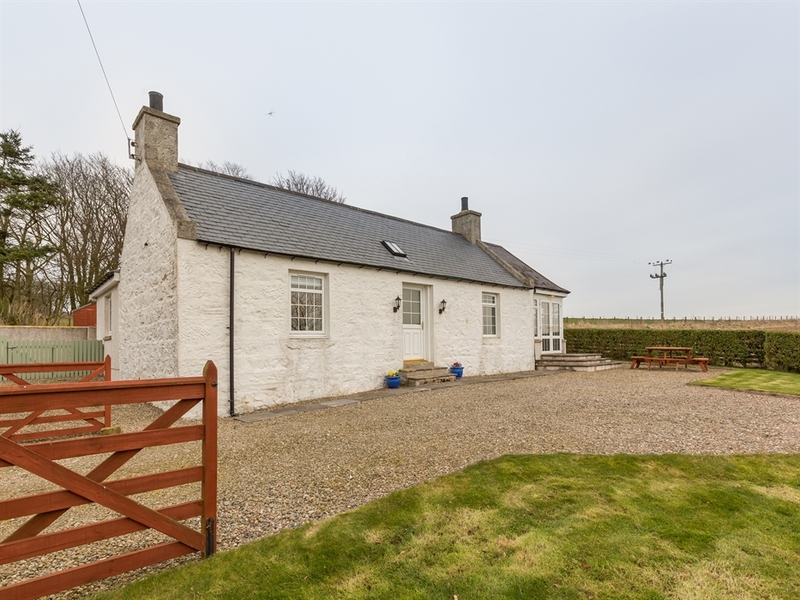 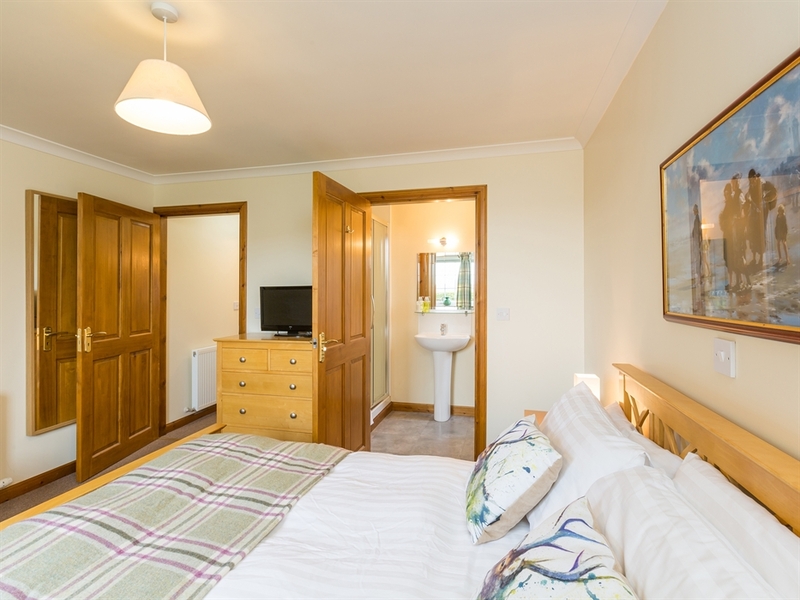 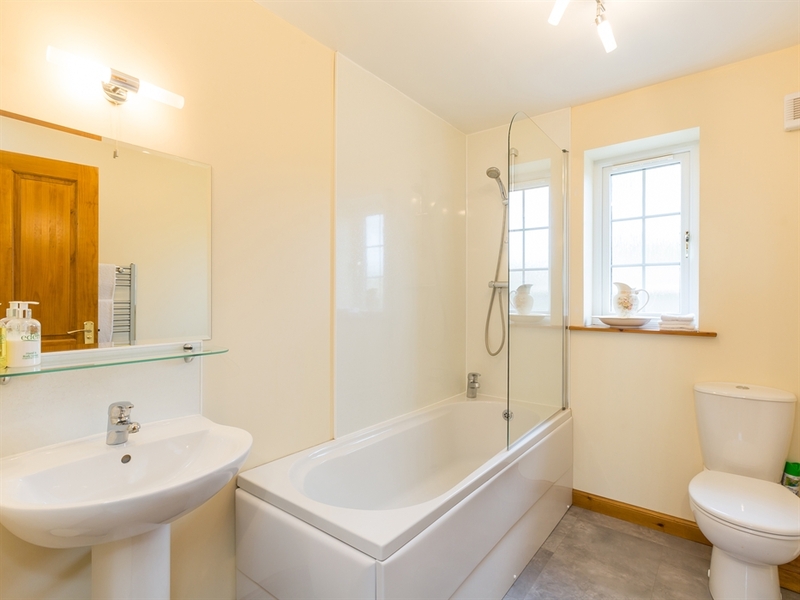 A delightful little cottage located on a working farm in Ellon. 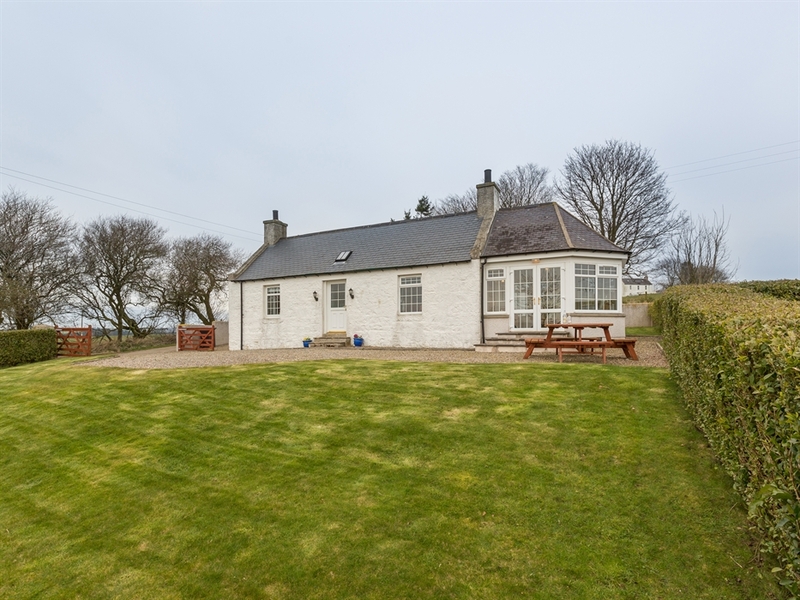 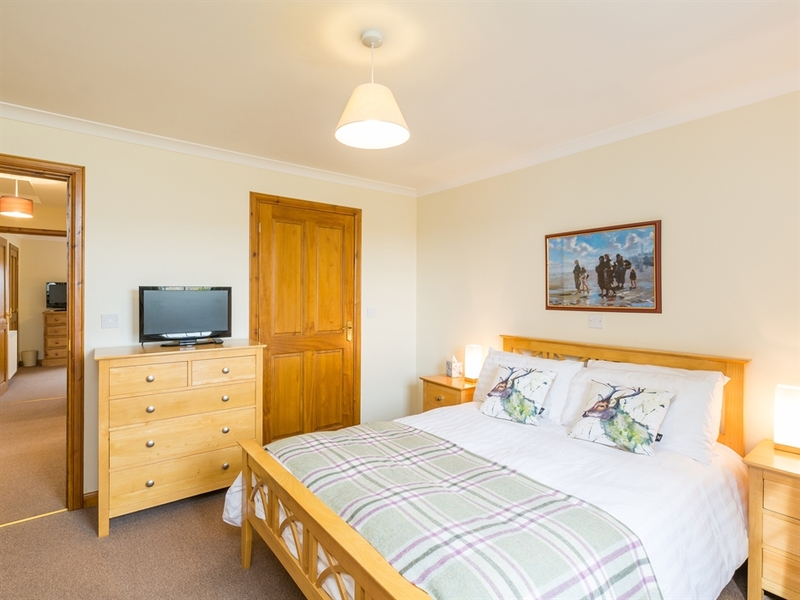 Set within a working farm in rural Aberdeenshire, Brae Cottage is a cosy property that is ideal for your family getaway. 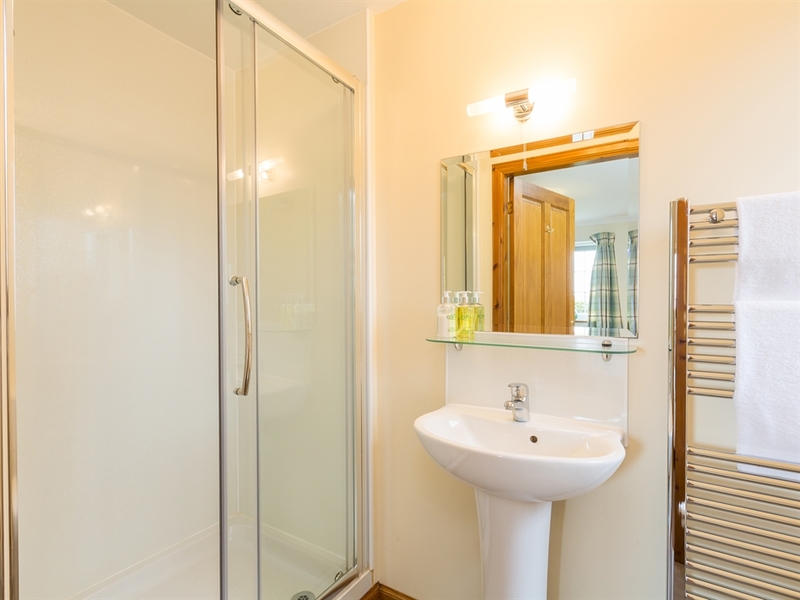 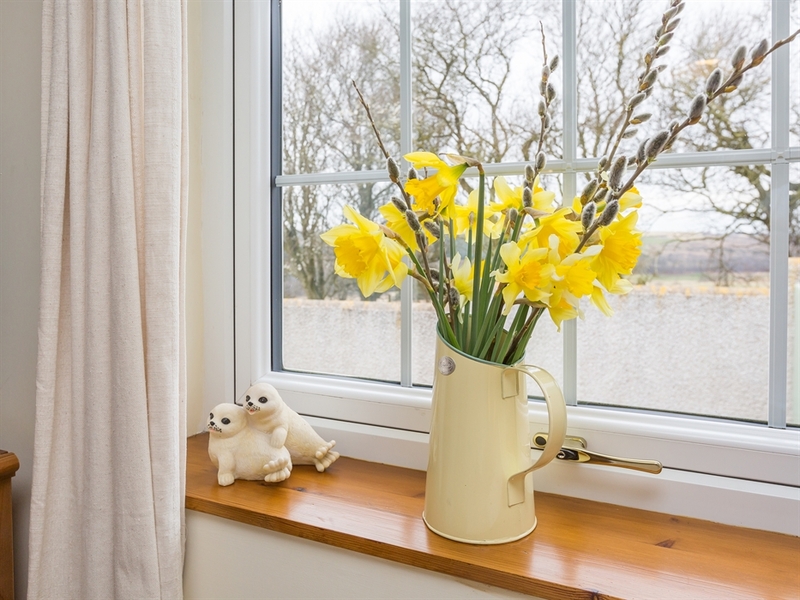 Having been completely renovated to modern standards, the cottage is now a delightful retreat for all to enjoy. 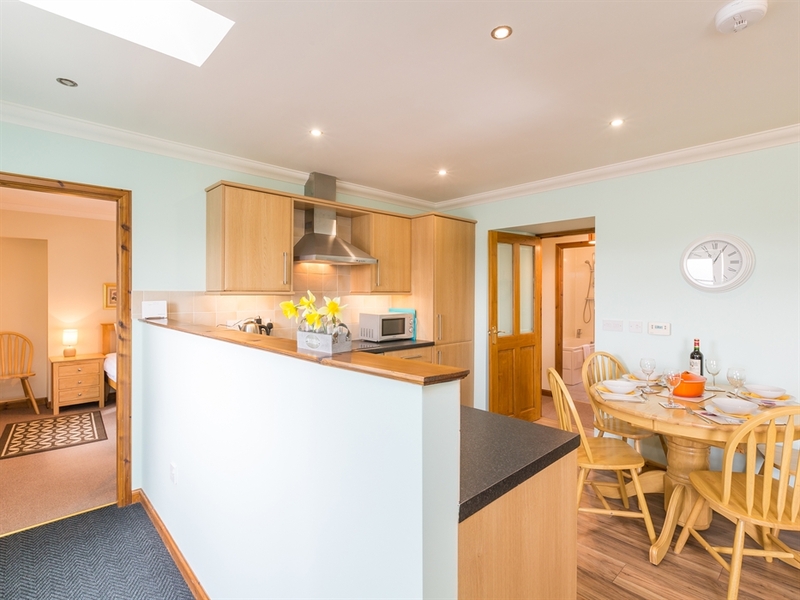 The open plan layout of the kitchen/diner/lounge provides a sociable space for the family to gather in. 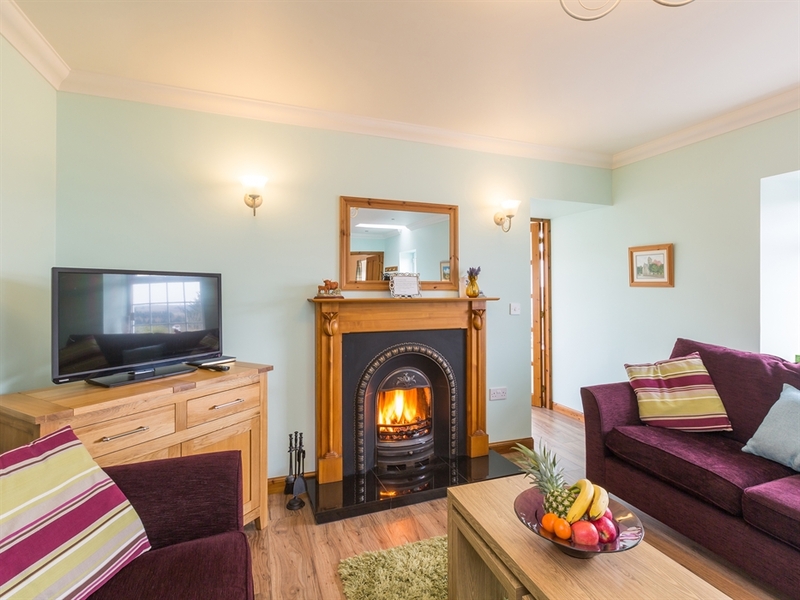 Cosy up with a glass of wine and enjoy the warmth of the beautiful open fire, which is sure to be exactly what you need after a busy day of exploring. 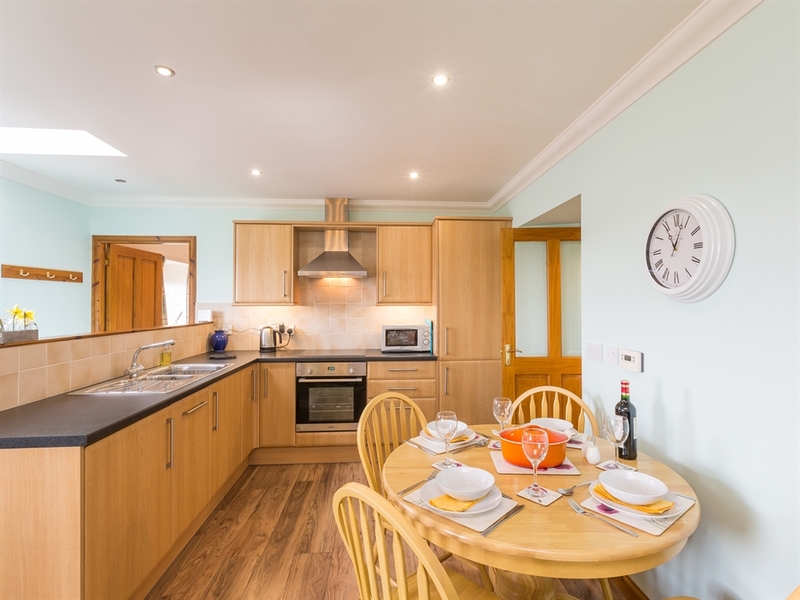 The kitchen is well equipped and contains all of the modern appliances. 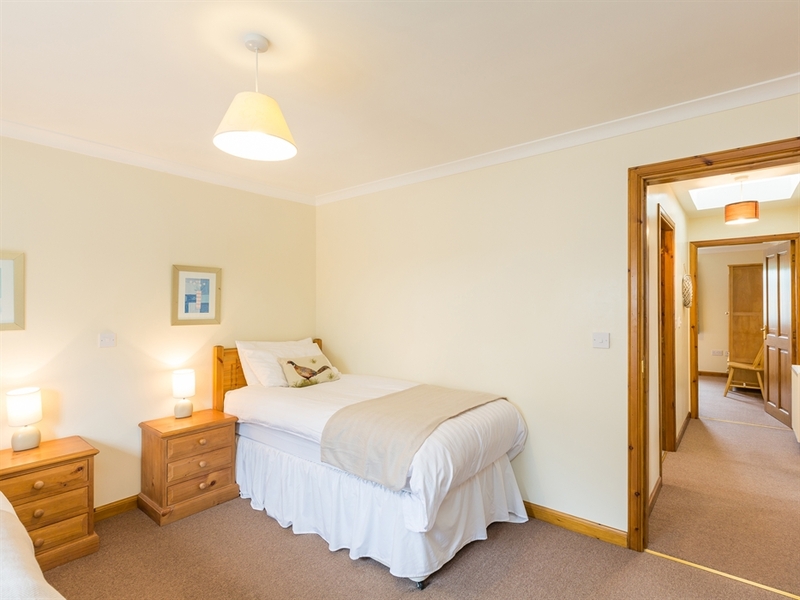 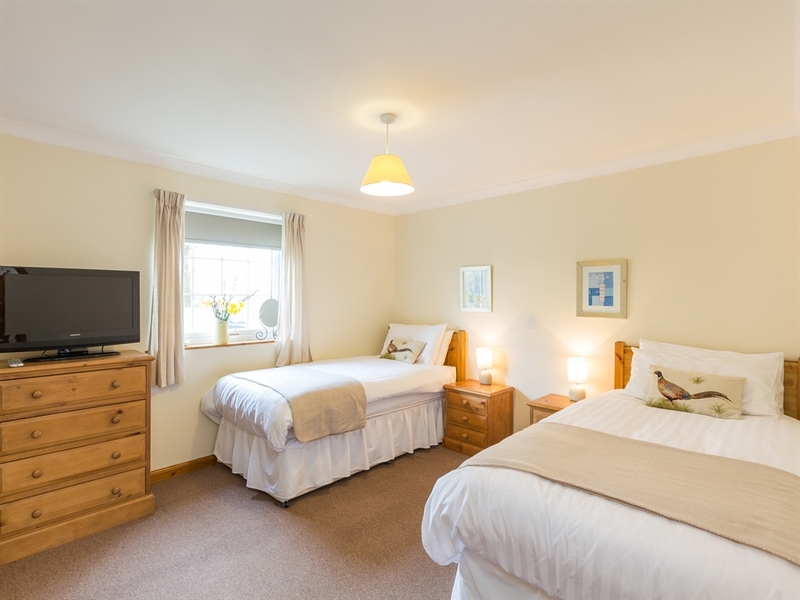 Each of the bedrooms is bright and spacious, with comfortable beds and the added little luxury of TV’s in every one, so the kids won’t be fighting over the remote! 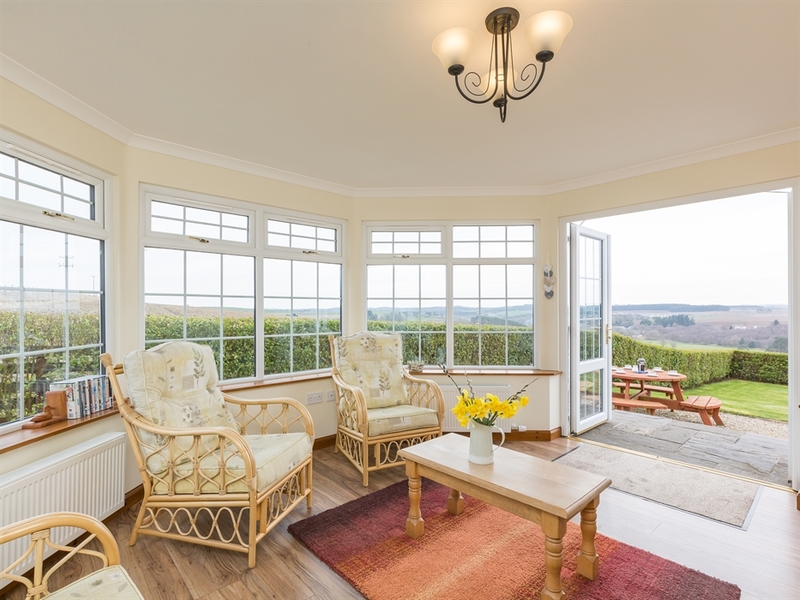 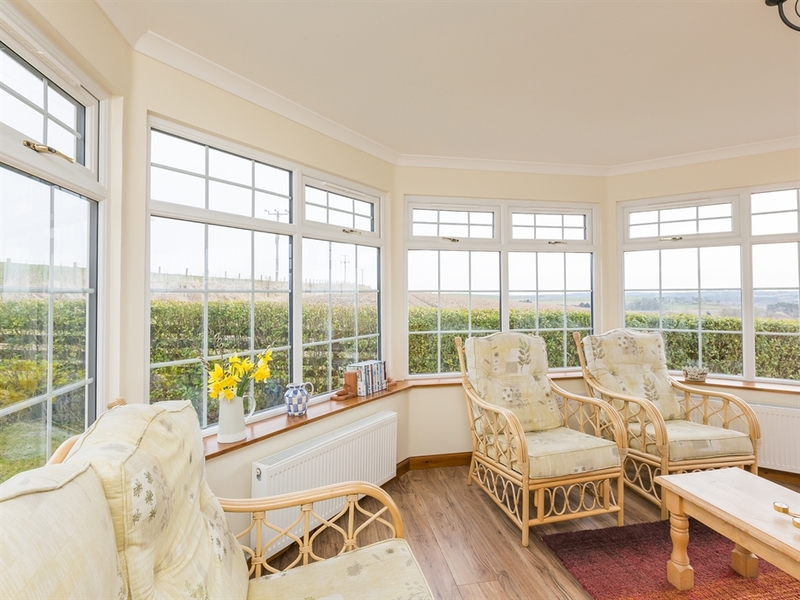 The conservatory to the side of the house is definitely one of the best features of Brae Cottage: sit back and relax whilst you take in the views of the surrounding hillside down into the village of Methlick. 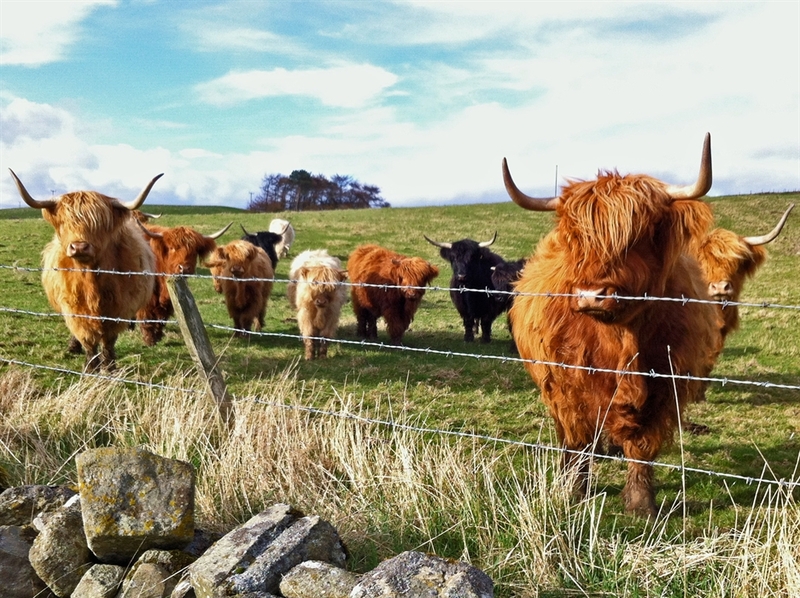 The Highland cows in the neighbouring field may even look over the fence to say hello during your stay! 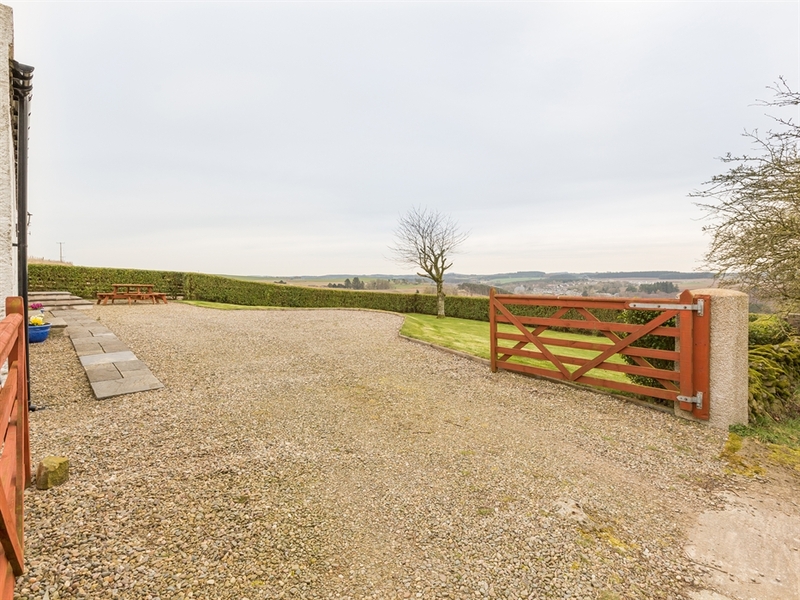 There is an unused road that runs past the cottage which takes you straight into the village, so make sure you take a stroll down here during your stay. 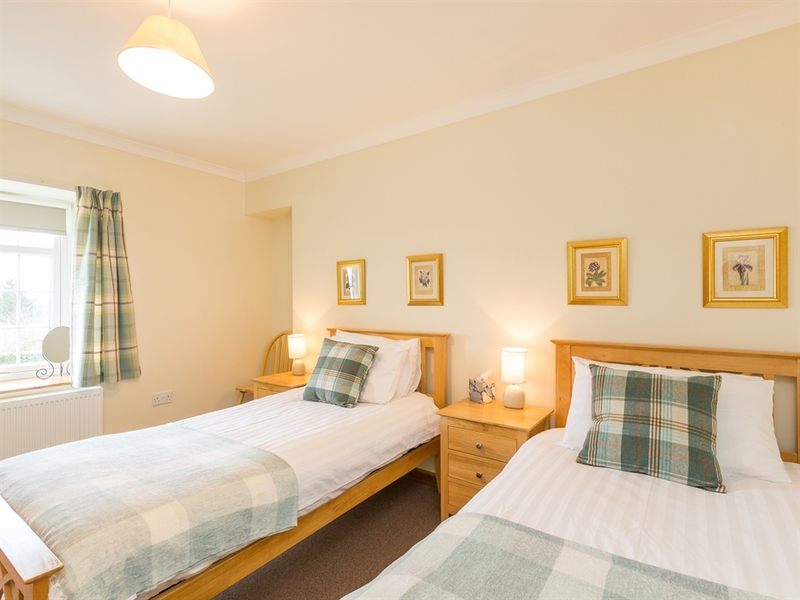 The village is host to a hotel/pub that has a great lounge restaurant serving high quality, great value meals as well as a local supermarket for those who don't want to venture into the busier towns nearby. 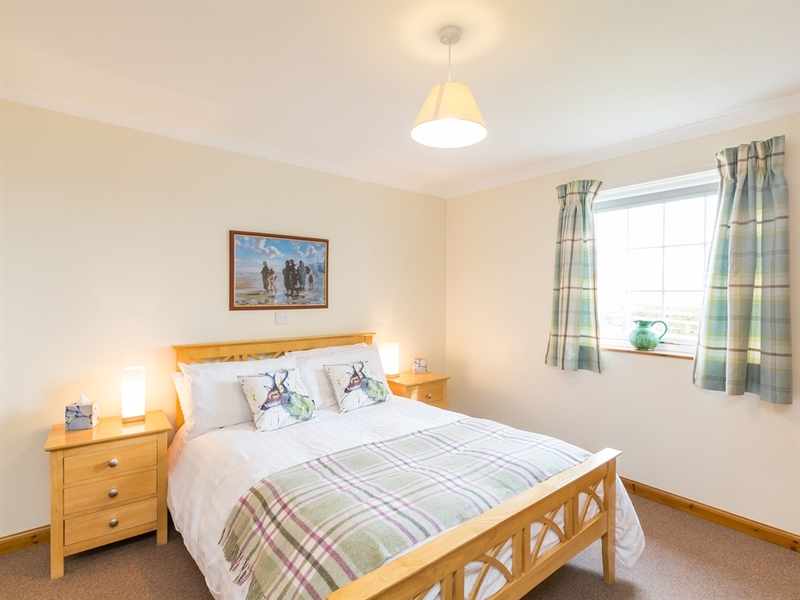 Famous for its numerous castles, Aberdeenshire is the perfect location for a self catering holiday. 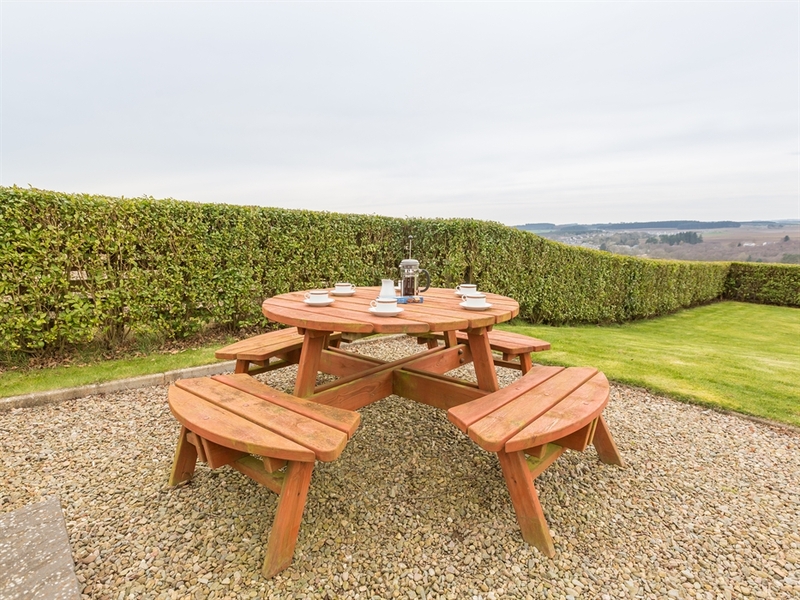 Tolquhoun and Fyvie Castles are situated nearby, providing you with a great start to making your way around the Castle Trail. 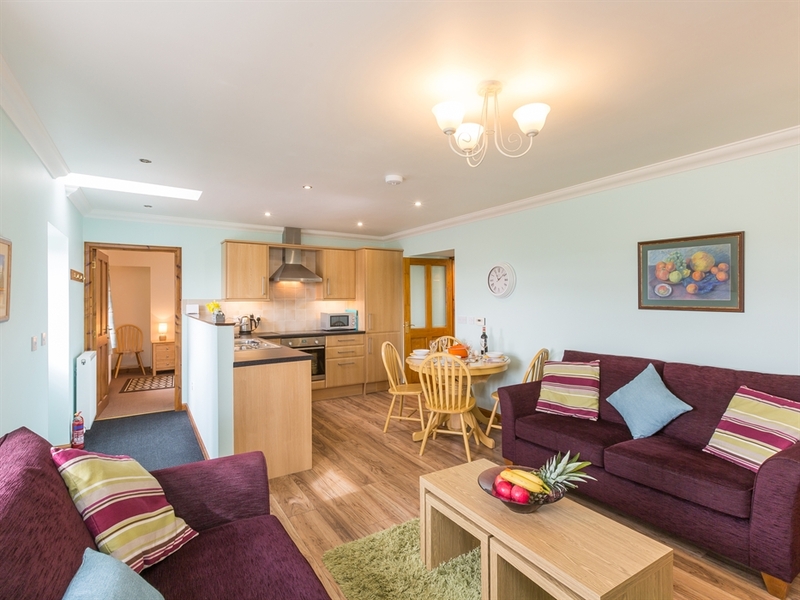 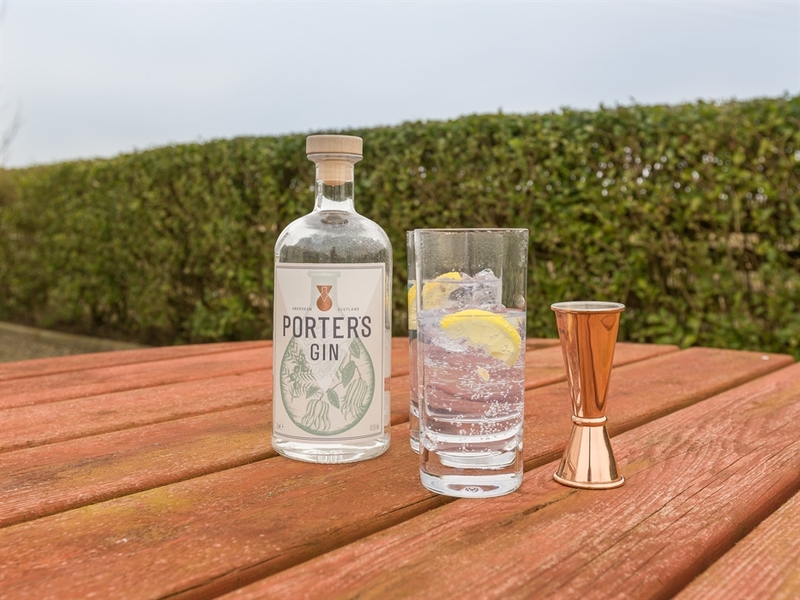 Forvie Sands Nature Reserve is a fantastic place to go for a walk, and make sure you stop off at Haddo House and Country Park for a bite to eat during your stay. 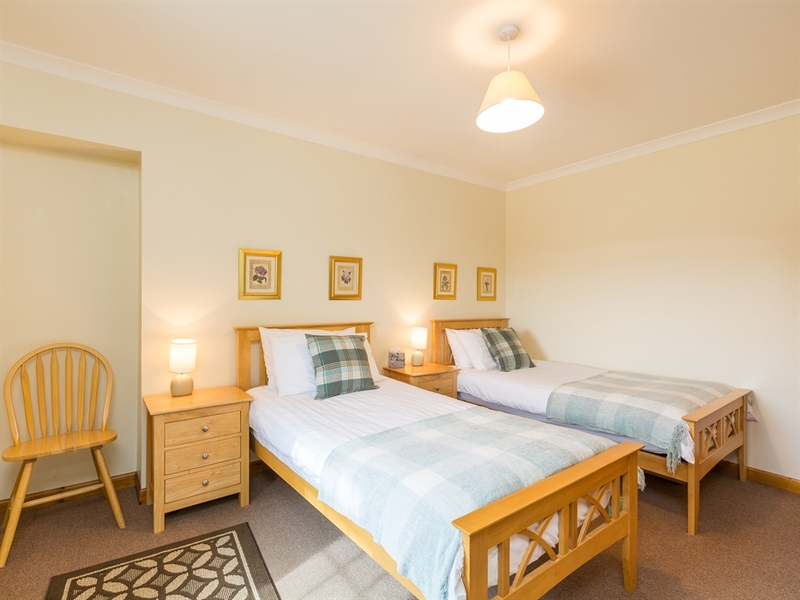 Methlick is less than an hour’s drive away from the bustling city of Aberdeen, where there are an abundance of activities for both adults and children to enjoy, as well as plenty of shops and restaurants to visit.